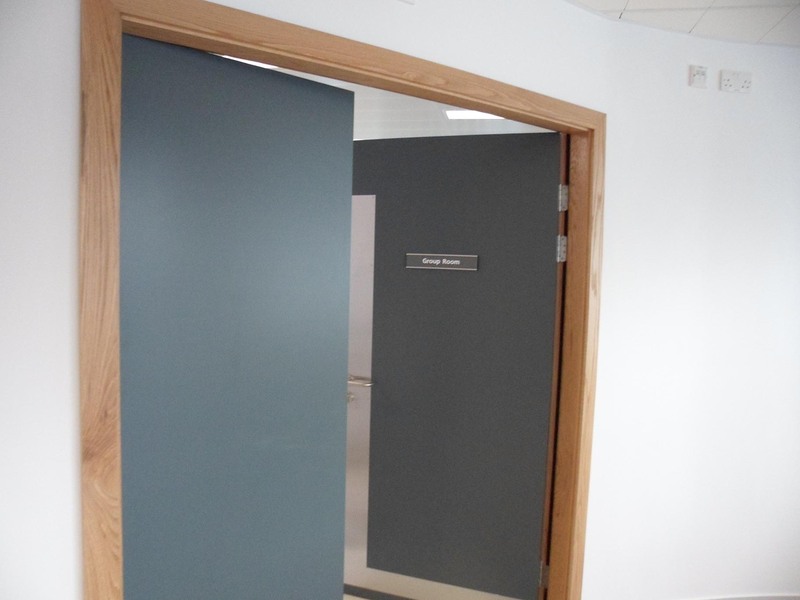 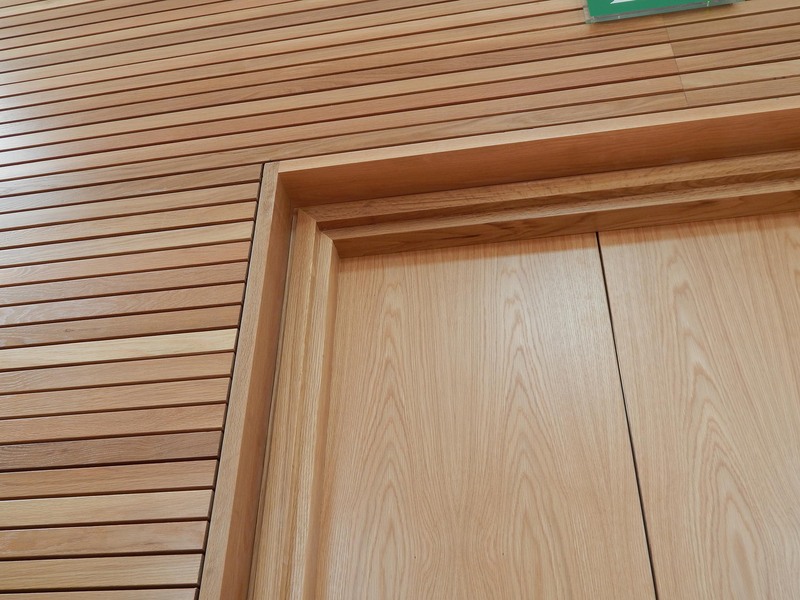 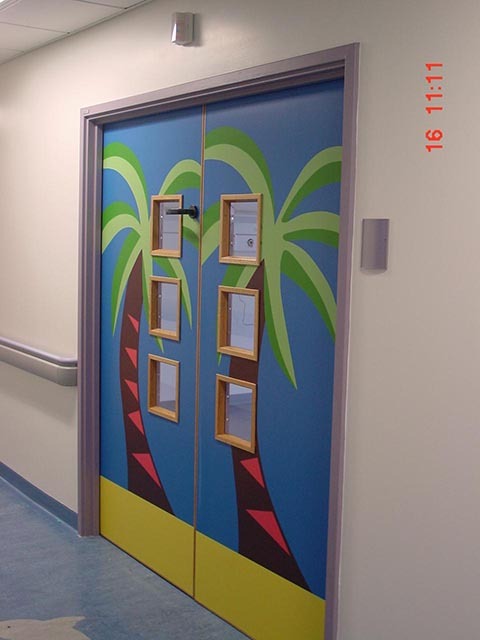 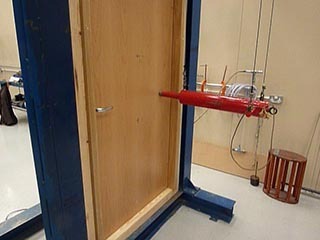 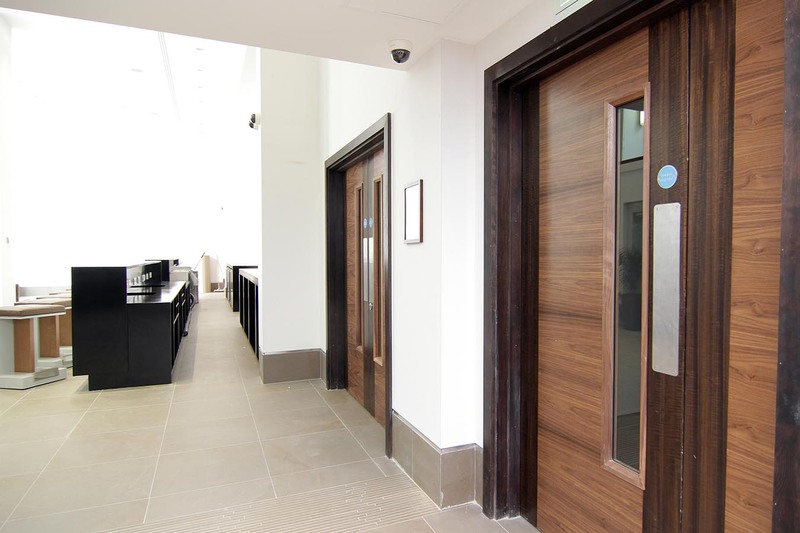 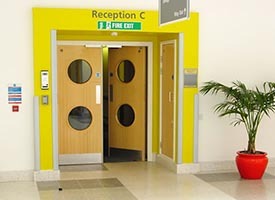 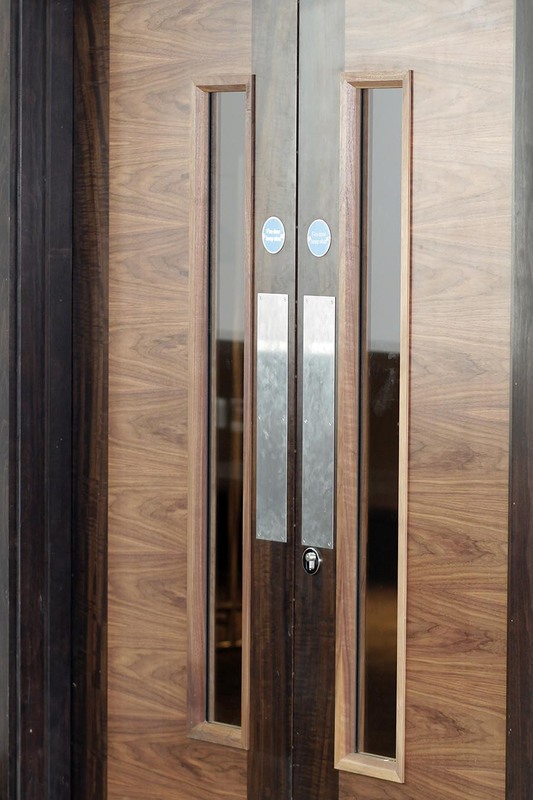 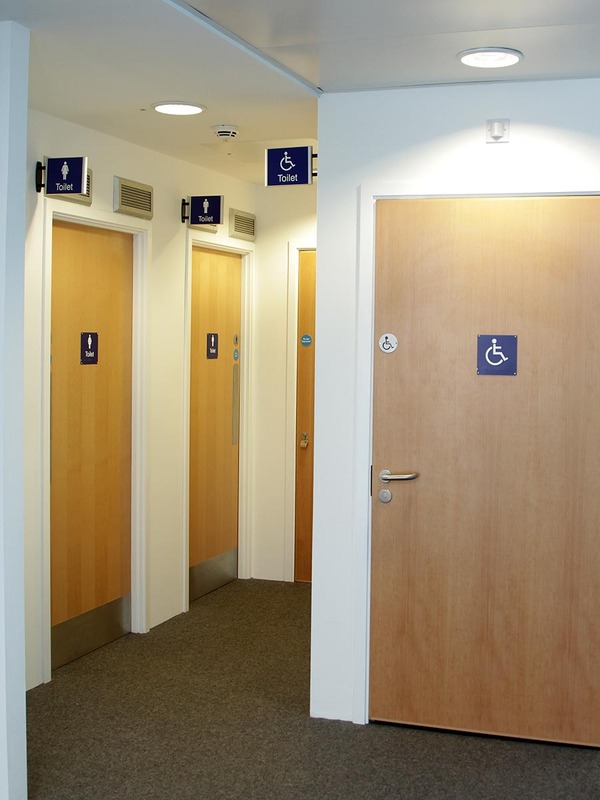 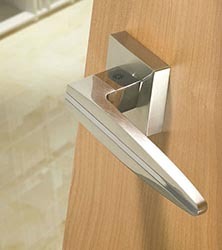 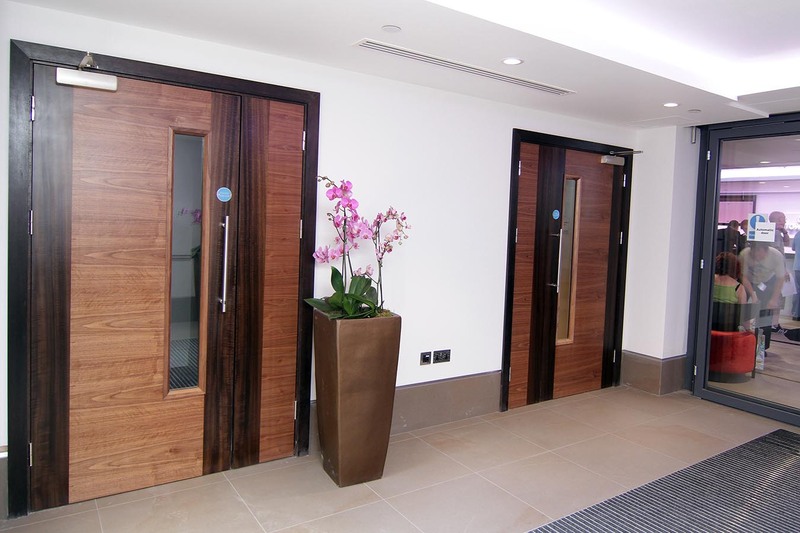 We provide a wide range of internal and external doors with a selection of veneers and other finishing techniques. 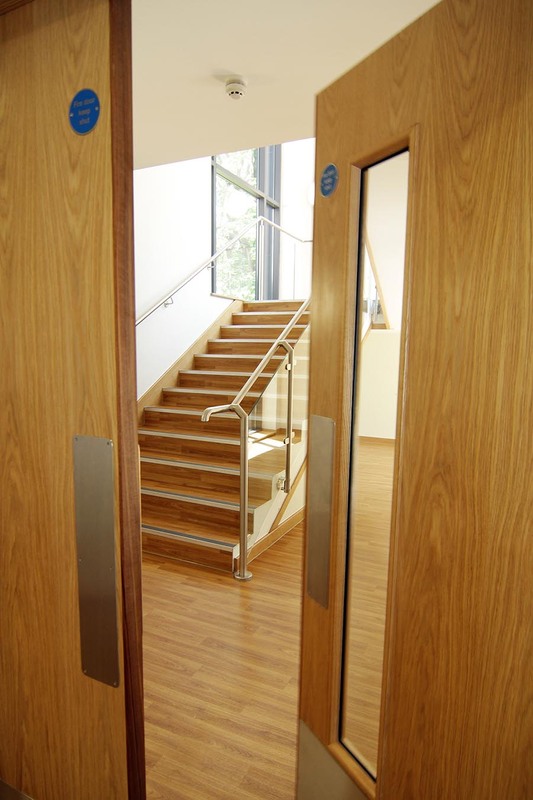 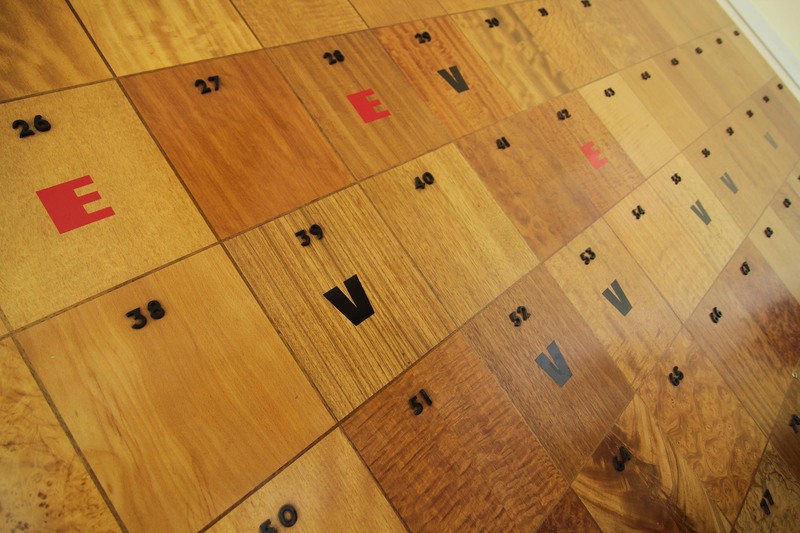 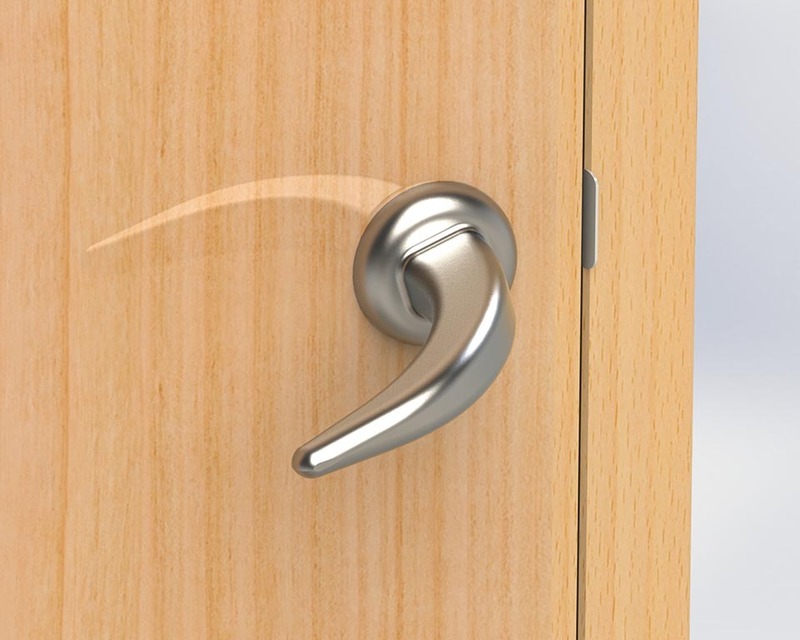 Whether it be solid timber, veneer or painted we have an extensive catalogue�spanning through different price ranges and styles to meet the functional specification of the door itself and the aesthetic�look you need to complement your other furniture and fittings. 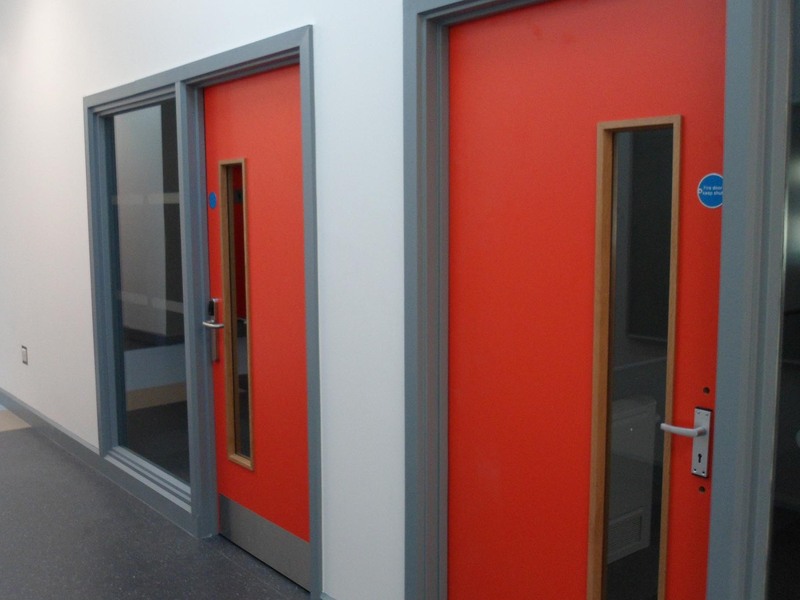 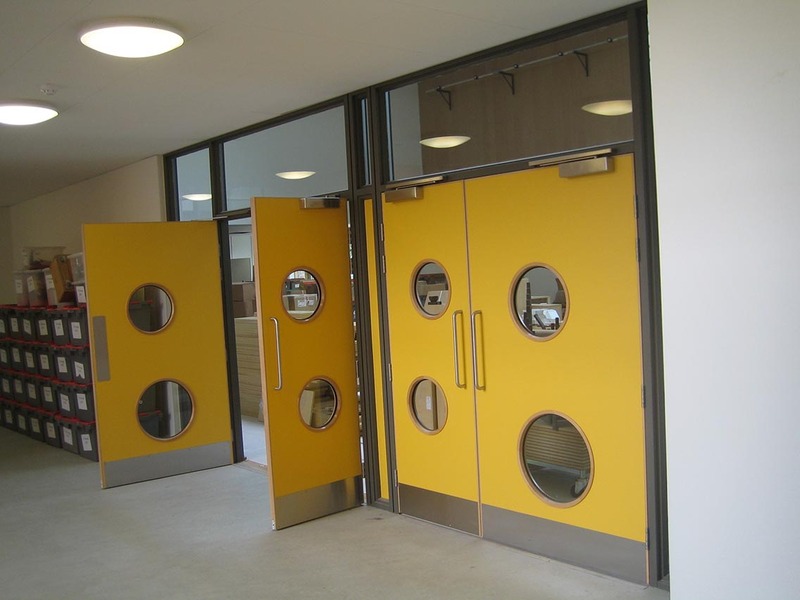 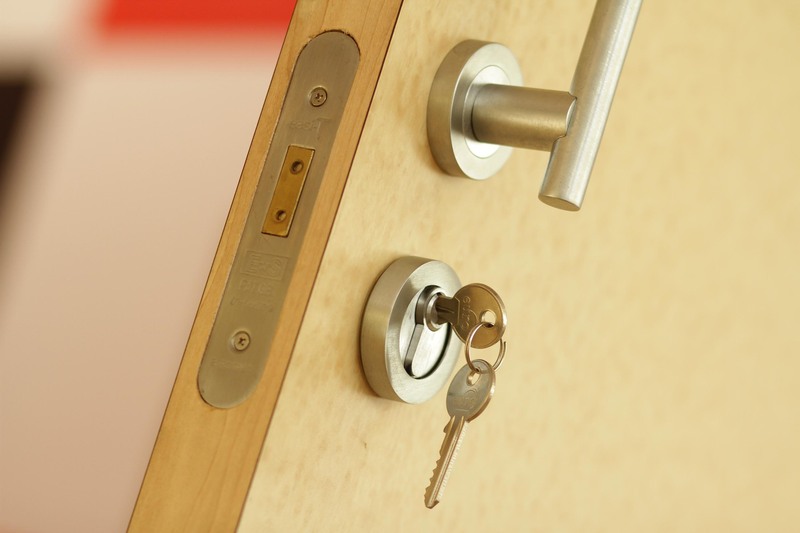 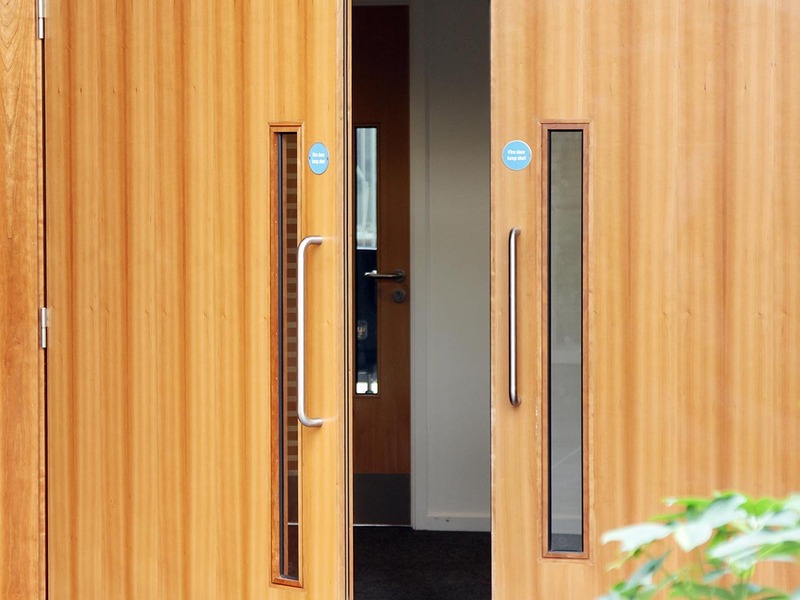 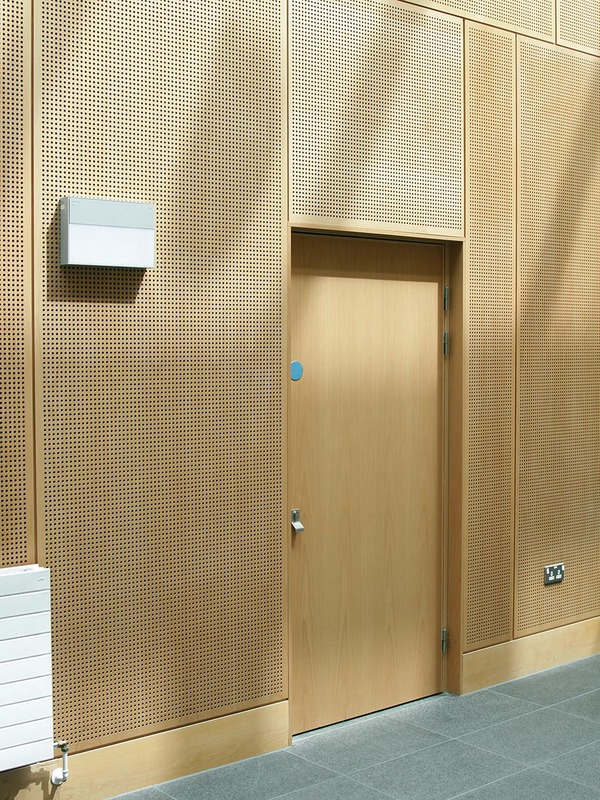 Just like our school furniture, Ambic doorsets combine quality with a robust build that will still look great after many years. 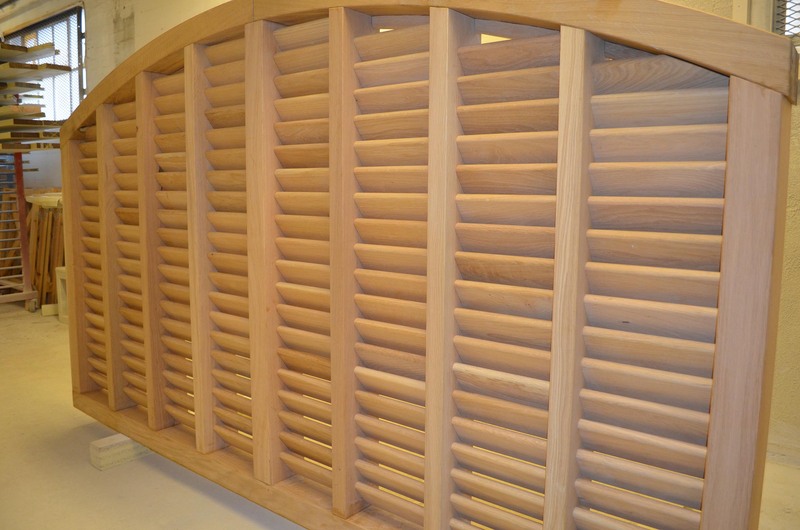 We manufacture all our products to order in our County Durham facility. 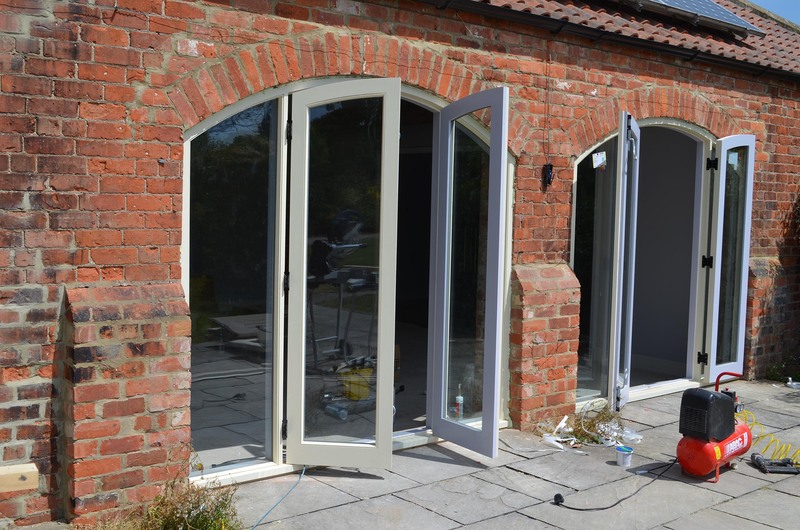 Our highly experienced joiners, tradesmen and product specialists work together to produce the finest quality bespoke products. 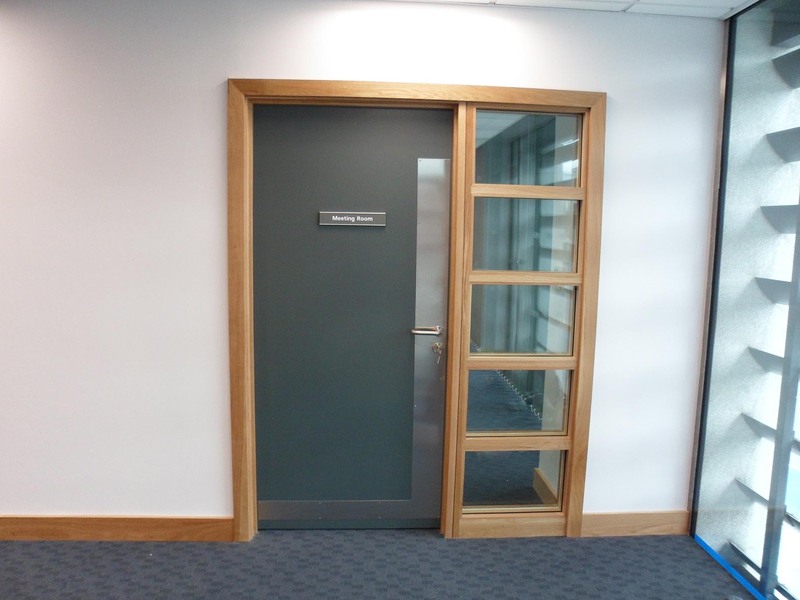 All manufacturing is closely monitored by our project managers to ensure the progress or your project, while at the same time reacting quickly to customer demands or changes to ensure delivery to the agreed deadline. 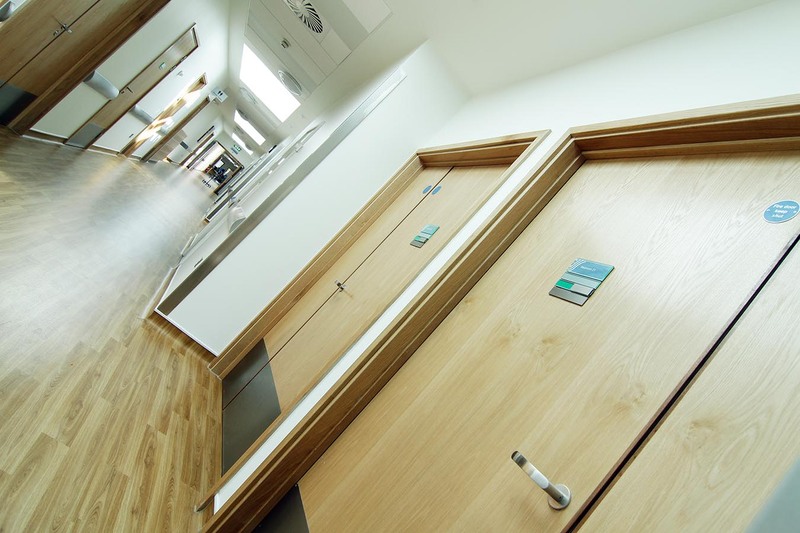 Our Doorset products are fully bespoke unless you require the use of commercially available elements to enable the integration with your wider aesthetics. 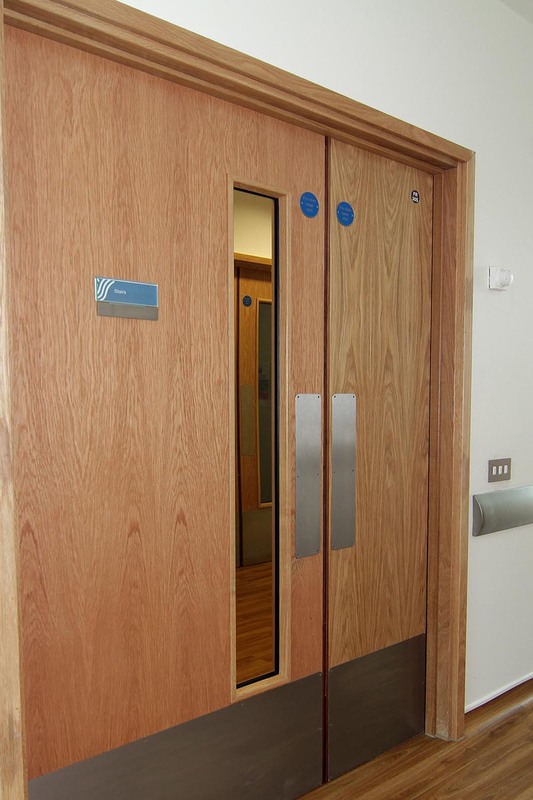 Our CNC equipment, lamination and finishing processes, as with our high quality furniture ensures the best possible quality of doors and related items. 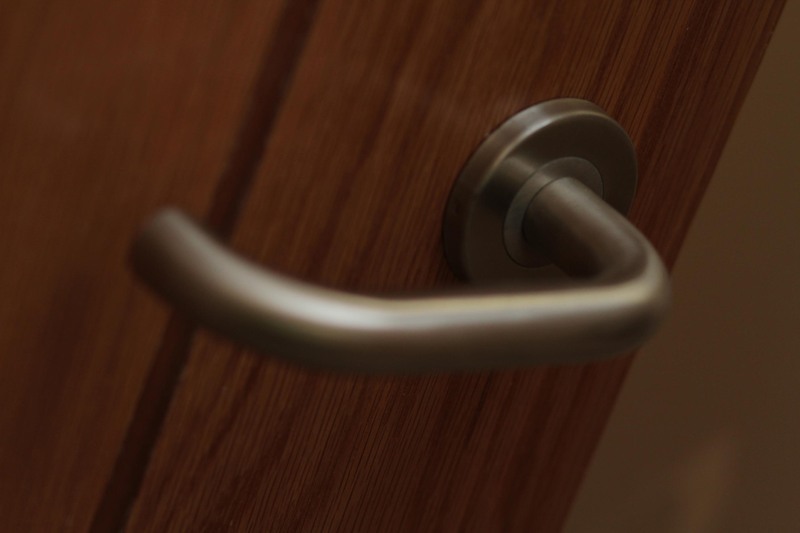 All our products come with the requisite performance specification backed up by extensive 3rd party testing and certification.